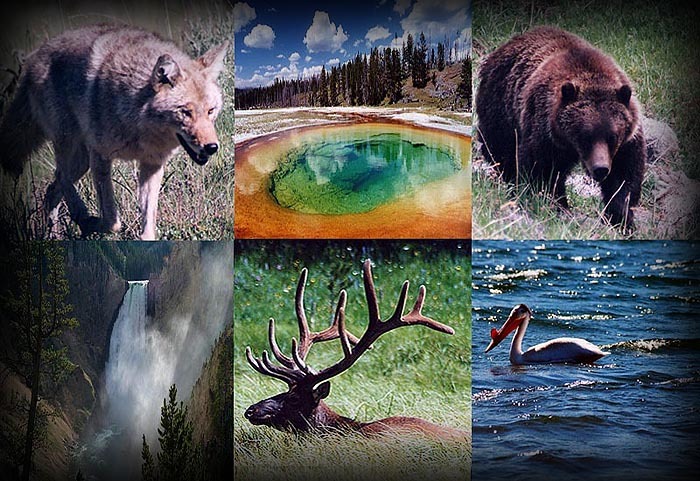 THIS SITE IS DEDICATED TO THE AMAZING WILDLIFE AND BEAUTIFUL SCENERY IN AND AROUND YELLOWSTONE NATIONAL PARK. HOPEFULLY, THESE PHOTOGRAPHS WILL BRING BACK MEMORIES FOR THOSE WHO HAVE BEEN AND INSPIRE A TRIP FOR THOSE WHO HAVEN'T. SPECIAL THANKS TO BECKY AND CHLOE, WHOSE KNOWLEDGE OF THE WILDLIFE IN YELLOWSTONE NATIONAL PARK MADE MANY OF THESE PHOTOGRAPHS POSSIBLE. "HATS OFF" TO RICK AND ERIN FOR THEIR DILIGENCE AND DEVOTION IN OVERSEEING THE ACTIVITY IN LAMAR VALLEY AND THEIR RESULTANT DECISIONS THAT BENEFIT THE SAFETY AND WELL-BEING OF ALL. MY FEELINGS ABOUT YELLOWSTONE. . . . . I'VE ALREADY BEEN TO HEAVEN, SO WHERE DO I GO FROM HERE? VISIT MY OTHER SITE . 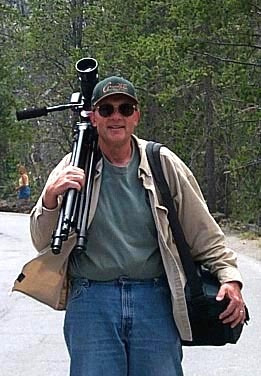 . . . .
All images Copyright © Gary Bromberger 2000, 2001. All rights reserved.